Japanese Suburbia Tumblr blog screenshot. 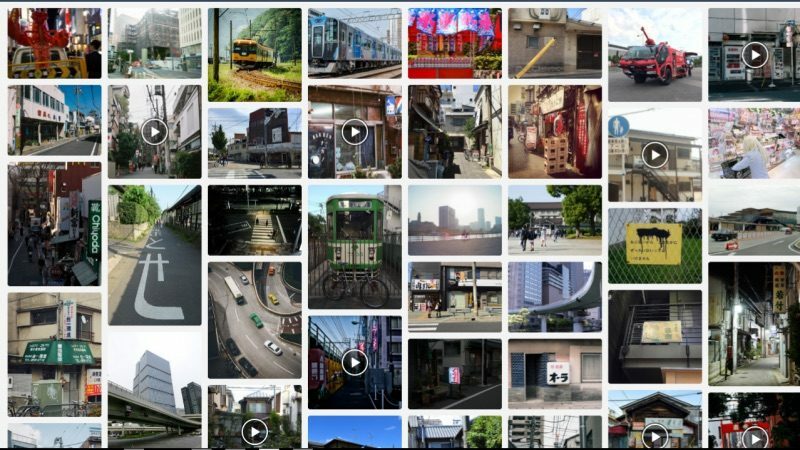 The Japanese Suburbia Tumblr blog does exactly what its name suggests: it serves up images of the less seen, more quotidian scenes of the Japanese “suburbs” (although many of the photos are taken from quiet residential neighborhoods in the heart of Tokyo). The Tumblr account has no description; the images speak for themselves. The Japanese Suburbia blog curates images found on Tumblr and Flickr, and there seem to be a few by the author of the blog as well. Far from being boring, many of the photos show of the often quirky character of suburban Japan. Here we see the view of the Tokyo Sky Tree from the relatively suburban streets of Asakusa, the old “shitamchi” part of Tokyo, east of Ueno. Yushima Tenmangu. By Yamauchi. License: CC-BY 2.0. Next, Japanese Suburbia has found a photo of motorways in Shinjuku. Forty years ago this would have been considered a suburban area of Tokyo. Next, a shop hording in Shimokitazawa advertising cockroach and termite sprays. Shimokitazawa is located in Setagaya, a suburban district in Tokyo.